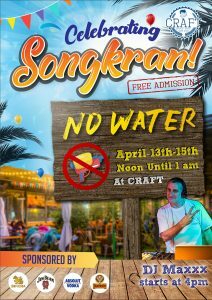 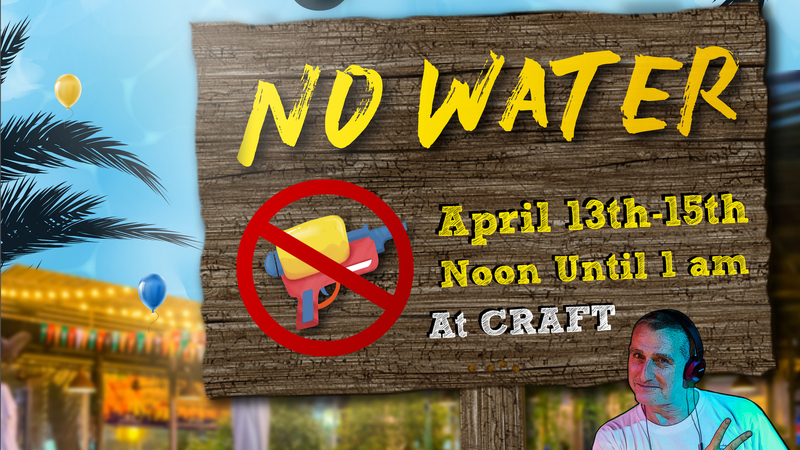 Bangkok, Thailand – Craft is celebrating its 5th Annual Songkran Festival by creating a water-free party zone on Sukhumvit Soi 23 April 13-15. 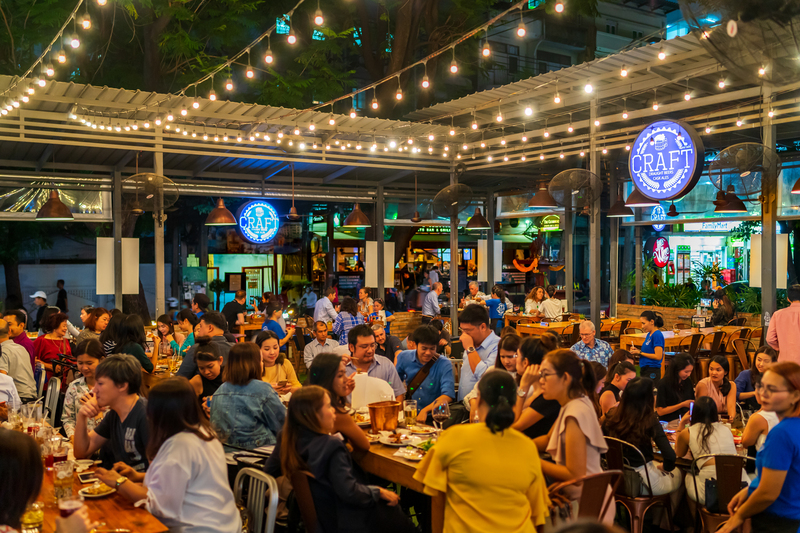 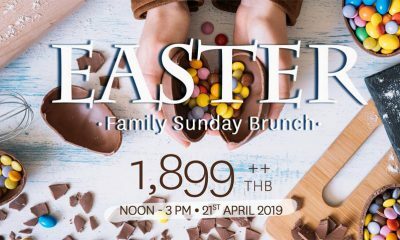 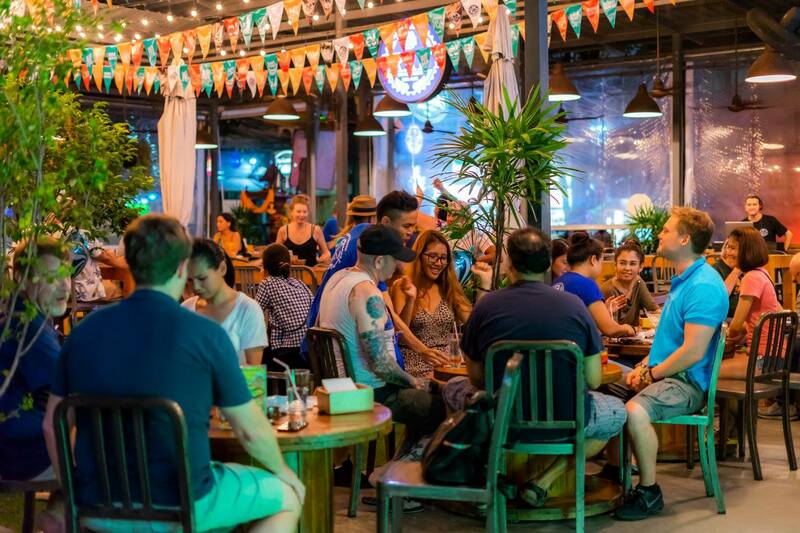 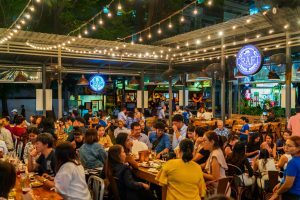 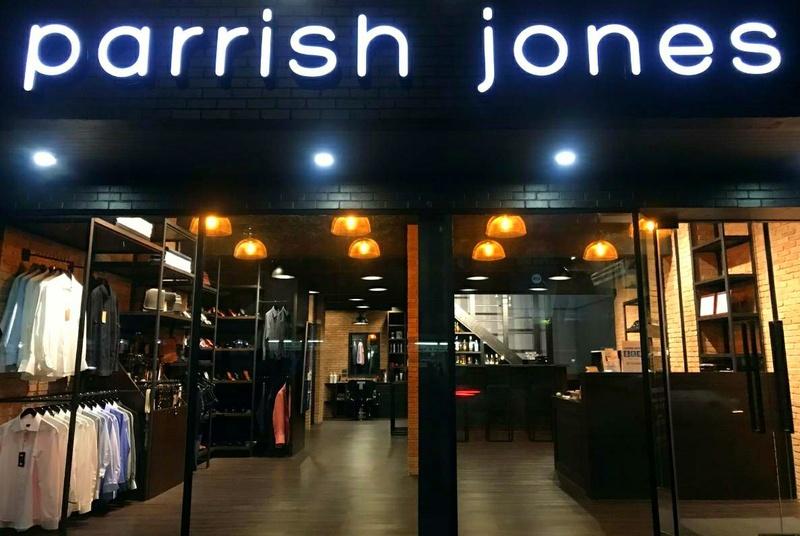 Craft is taking over the whole of its Soi 23 complex, including the parking lot, to make it the Asoke area’s only water-free family-and-pet-friendly Songkran party zone. 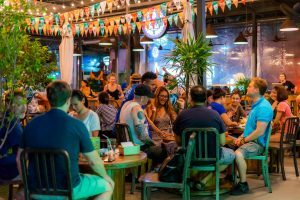 DJ Maxxx will be on the boards, spinning summer tunes and song requests from 4 p.m. until late Saturday, Sunday and Monday night. 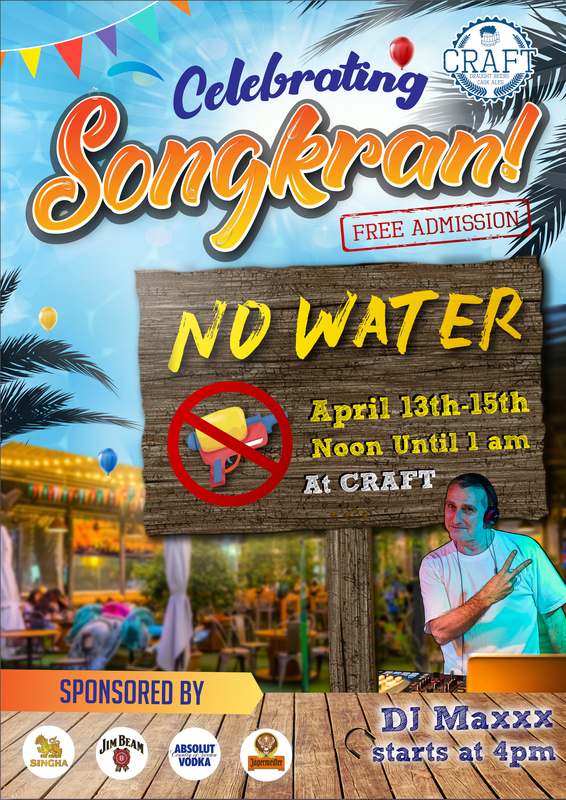 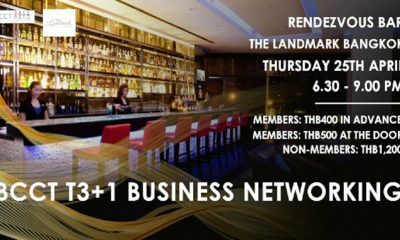 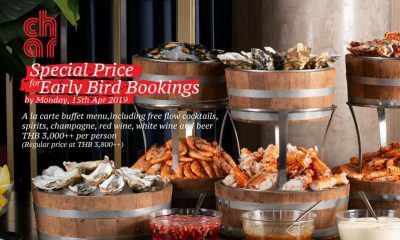 Along with 40 taps of draft craft beer, there be booths with Songkran pretties serving other cold libations, including Singha beer, Absolut Vodka, Jim Beam, and Jägermeister. 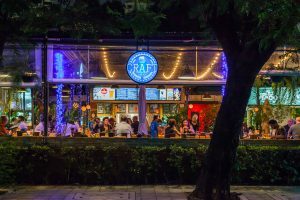 Craft also serves great food: burgers, pizza, our famous pastrami sandwich, Slanted Taco’s big selection of Mexican food, plus Thai favorites like Somtam and Kor Moo Yang. 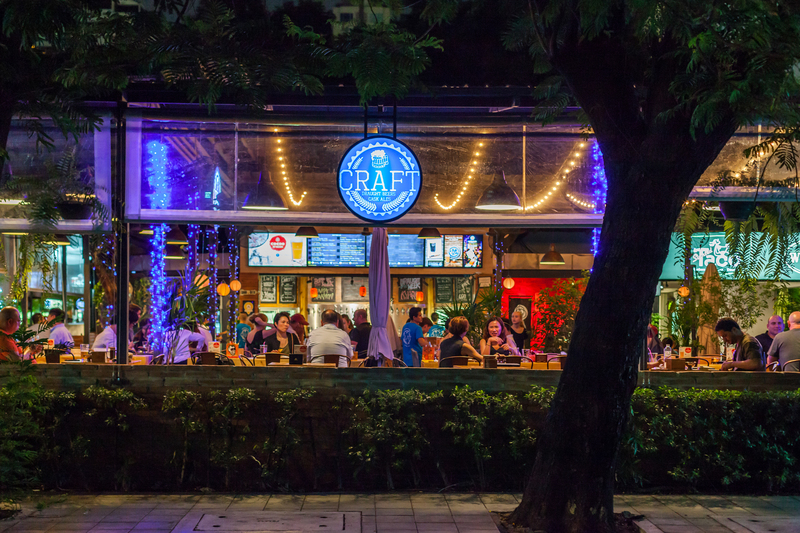 Craft also accepts reservations for your holiday parties and events.